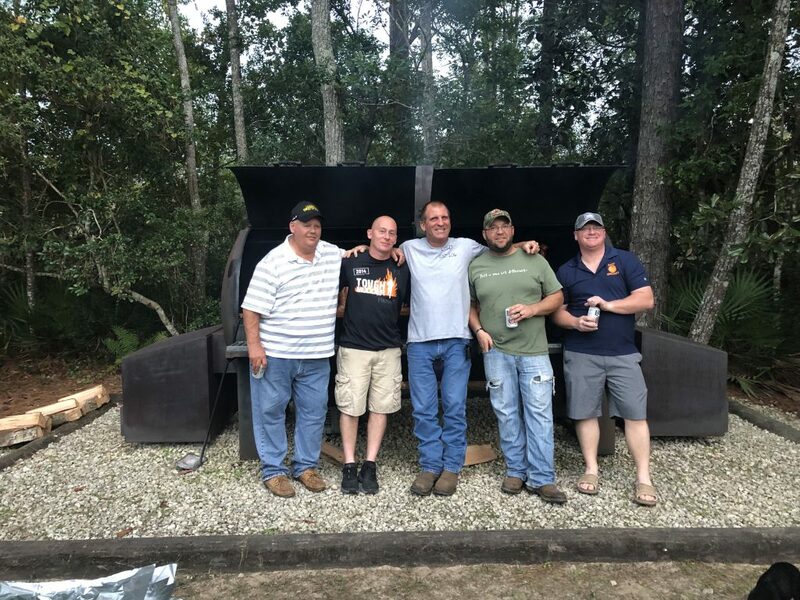 Ocala, FL – Ocala- and Tallahassee-based beer distributor Cone Distributing (Team Cone) raised over $4,500 on Saturday, December 1st through the company’s semi-annual rib sale. Event organizer Ben Whiting says that he is grateful that this event can bring together the community and raise money to make a difference in children’s and family’s lives. Whiting also extends his thanks to Martin’s Yamaha of Ocala who graciously hosted the event this year. This is the second year that Team Cone has held their Fall Rib Sale to benefit St. Jude, and the event and the charitable donation it raises has grown larger each time. 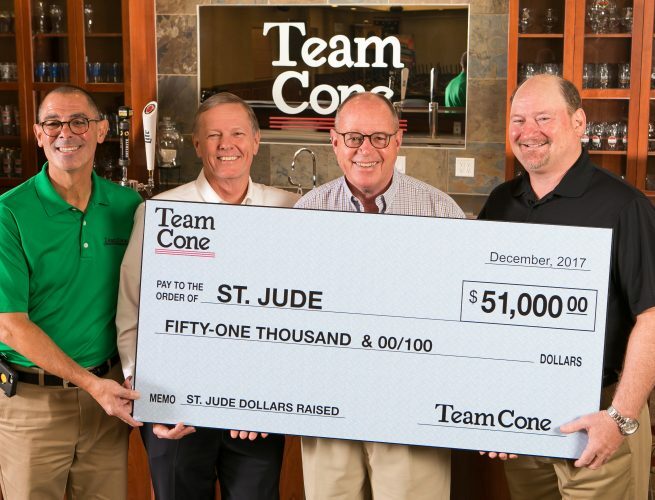 Through events held in Team Cone’s 22 county footprint, the company was able to make a $51,000 donation to St. Jude Children’s Research Hospital in 2017. Currently, the company will break their own fundraising record thanks to events like the Fall Rib Sale 2018 and the upcoming December 9th Ocala Golf Tournament and December 9th Tallahassee Bingo Tournament. Team Cone teammates and community members gather together to support St. Jude at the Rib Sale 2018. St. Jude Children’s Research Hospital, founded by the late entertainer Danny Thomas, is one of the world’s premier centers for the research and treatment of pediatric cancer and other catastrophic childhood diseases. Children from all 50 states and from around the world have come through the doors of St. Jude for treatment, and thousands more around the world have benefited from the research conducted at St. Jude – research that is shared freely with the global medical community. No family ever pays St. Jude for anything. Founded by Douglas P. Cone, Jr. in 1985, Cone Distributing (Team Cone) began business with selling five brands of beer in four rural counties. Less than two years later, the company began expanding territory and suppliers and has not stopped since, building the largest geographic footprint in the state for a Florida beer distributor. Today Team Cone sells beer from over 40 suppliers in 22 Florida counties from a state-of-the-art facility in Ocala and a facility in Tallahassee. Cone Distributing’s goal is to operate a World Class company, distinguishing itself by doing the Right Thing the Right Way All the Time. 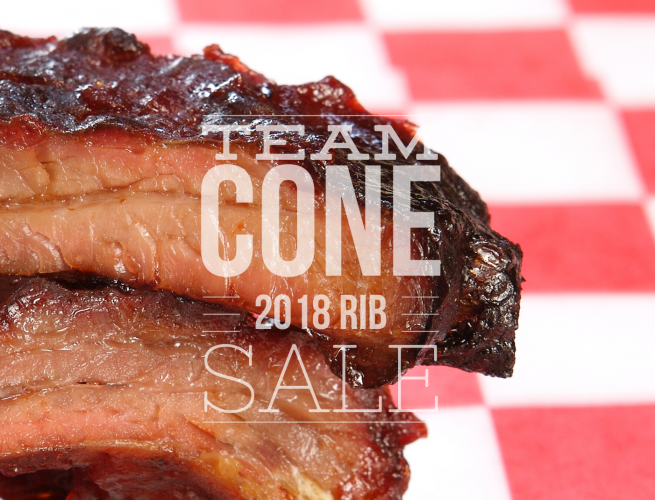 Team Cone is proud to announce that their 2018 Rib Sale generated $6,000 to be donated to St. Jude Children's Research Hospital. Cone Distributing (Team Cone) is proud to donate $51,000 to St. Jude Children's Research Hospital in 2017 from company-wide fundraising. Great beer carries a great responsibility with it. Please enjoy responsibly.